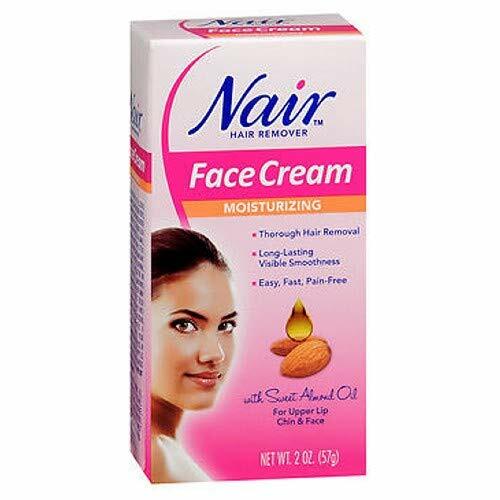 Nad s For Men Hair Removal Cream is a fast acting depilatory cream for quick, painless hair removal at home with results that last longer than shaving. 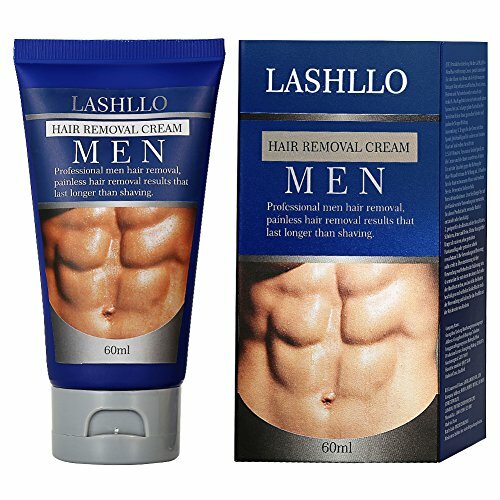 The extra strength depilatory cream is formulated specially for coarse male body hair and is effective in as little as 4 minutes. Shaving can be quite a time-consuming method to remove unwanted hair. Men s hair tends to grow back quicker and thicker then women s hair and needs a hair removal method that is more suitable. A depilatory cream is a good alternative to shaving in that you ll avoid any razor nicks or cuts. Nad's for Men Hair Removal Cream is ideal for use on large areas of the body like your chest, back, arms and legs and is easily rinsed off in the shower. Nad's for Men Hair Removal Cream contains soothing Aloe Vera to protect the skin and prevent irritation. The fast action 4-minute formula makes it the perfect men s hair removal solution for the guy on the go. Brand: Nair | Manufacturer: Church & Dwight Co., Inc.
Bellabe Facial Hair Remover removes facial hair by trapping the unwanted hair in its precision coils and lifting them by the roots in a simple Bend and Roll movement. Bellabe Facial Hair Remover works like a tweezer except that it removes a small area of hair at a time so it is much faster. No chemicals are used so anyone can use Bellabe as often as they like to remove facial hair. Hair eventually grows back finer and softer, thus reducing the need to remove facial hair as often. Flawless hair-free skin is achieved in just a few minutes, without the need for a mirror. Bellabe is the perfect beauty tool to bring for travel and for that last minute touch-ups. Natural and hypoallergenic. Less irritation compared to other facial hair removers. Convenient and Easy to Use in the privacy and comfort of your home. 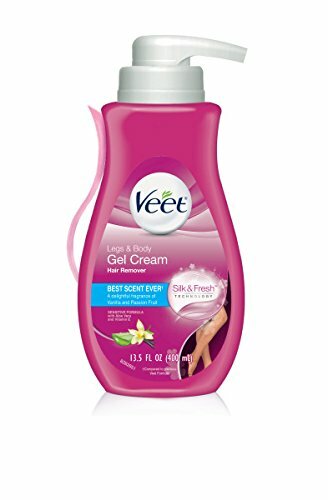 Veet Botanic Inspirations In Shower Cream Hair Remover works close to the root even on short hair, giving you smoothness that stays smoother for longer than shaving. It can remove hair in as little as 5 mins. The product has been designed to fit in with your busy routine: with a special combination of water-resisting ingredients, it works while you shower so you can get on with your day. What''s more our Botanic Inspirations formula is contains naturally sourced aloe vera. It works close to the root, even on short hair, to leave skin moisturized and feeling touchably soft. FUNCTION: Gentle formula,clean hair removal,less irritation. 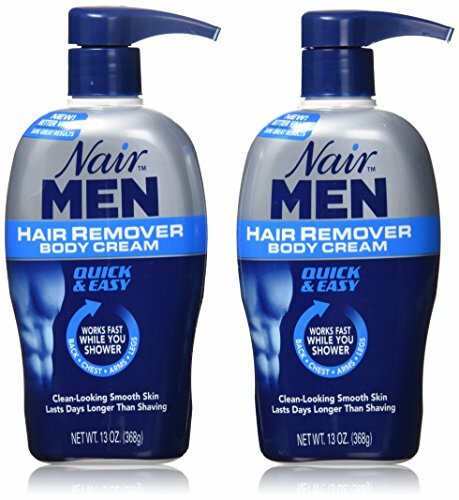 Effectively removes hair in as little as five minutes. 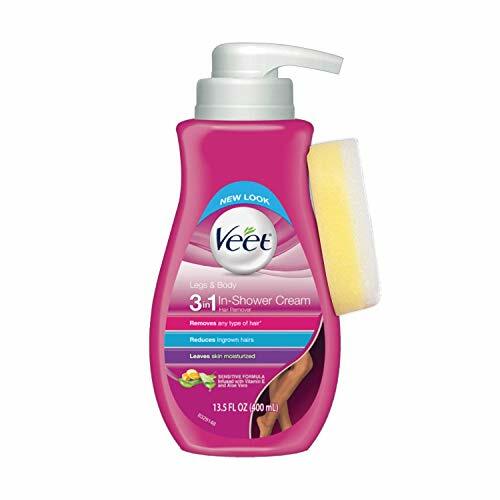 Remove a large area of body hair,not easily residue,feel the skin silky touch feeling. 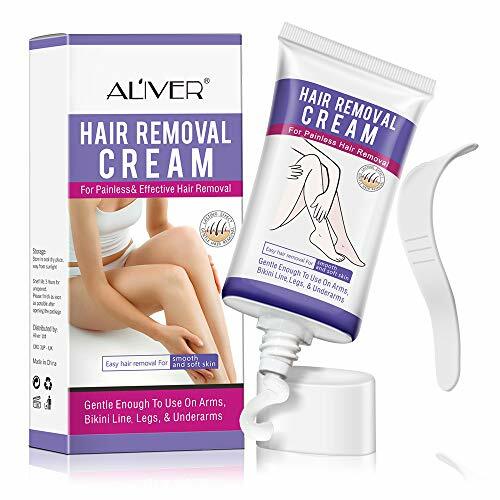 This fast and painless hair removal cream is as easy to apply as it is effective at eliminating the appearance of unwanted hair growth on the face & body. MAIN INGREDIENT: Water, chamomile flower extract, cetearyl alcohol, glyceryl monostearate, propylene glycol, polydimethylsiloxane, hydroxyethyl cellulose etc. Natural plant ingredients, gentle skin care, no irritation, anti-allergy, safe to use. 3.SCOPE OF APPLICATION: Suitable for all skin types, Ideal for body, underarm, arms, bikini, and legs. armpit hair, body hair of the bikini area hair removal effect is best, suitable for individuals and families. 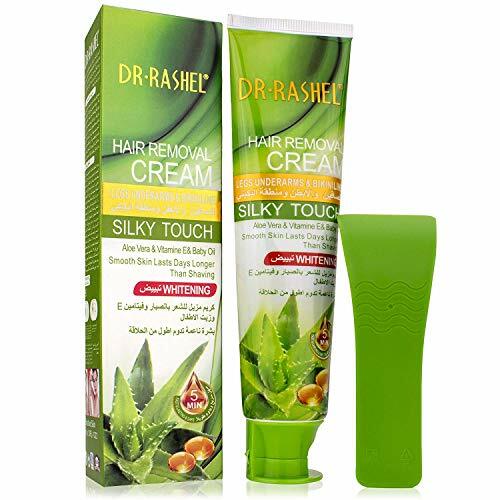 SAFE TO USE: This product is aims at a safest solution to your unwanted hair growth problems. 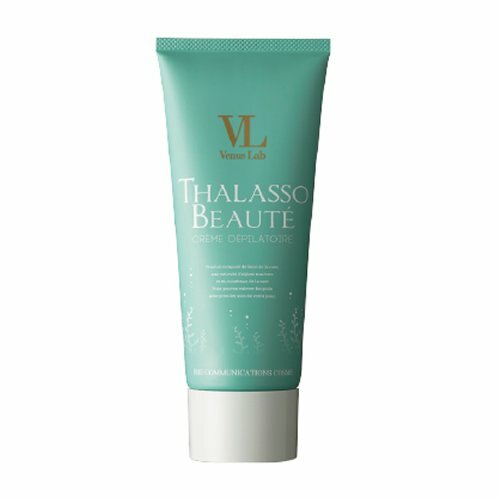 Contains natural Ingredients, it's gentle on your skin and won't cause itchiness, irritation, breakout, burning, or peeling in sensitive areas like the bikini line. in the hair when providing moisture touch,balance the skin to restore soft. Do not stay back roots,slow down hair root growth rate degree. SCOPE OF APPLICATION: Suitable for all skin types, Ideal for body, underarm, arms, bikini, and legs. armpit hair, body hair of the bikini area hair removal effect is best, suitable for individuals and families. 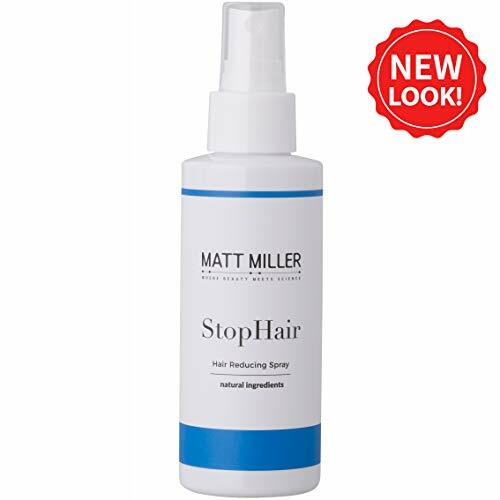 StopHair is site-specific, meaning, that you only stop the hair from growing in the areas where you directly apply it. For example, using it on your legs will not affect the hair growth on your head. Try it today, just click "add to cart"! STOP HAIR GROWTH NATURALLY - Have you ever wished someone would develop a safe, effective solution to your unwanted hair growth problems? StopHair is made from all-natural, plant-derived extracts, contains only natural moisturizers and preservatives, and can be used by both men and women on any problem areas. It is safe to use anywhere on the body after any hair removal method. Over time, it will reduce hair re-growth, and any hair that grows back will be lighter and softer. NO HASSLE ONE-YEAR WARRANTY - If you're not satisfied, we're not satisfied. Simply contact us and we will process a FULL refund if you are not 100% happy with StopHair! PATENTED AND CLINICALLY TESTED - Our patented and clinically tested natural hair inhibiting formula was developed in Australia by chemist Matt Miller, Ph.D. This hair inhibitor serum is formulated as an easy to use hair removal spray, which can be used for the face and body. ALL NATURAL - StopHair is made from all natural plant-derived extracts. It is vegan and cruelty-free and does not have a strong scent. This is the most natural hair removal for men, as well as being an effective hair removal for women. 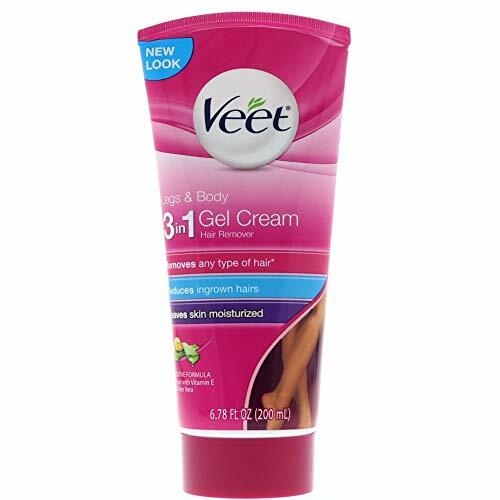 There are many brands of hair removal cream available, such as Nair or Veet. We are different in that we strive to be an option for those who seek an hair remover natural. EASY AND SAFE TO USE - StopHair is a topical solution that is applied to the skin after hair removal, such as laser hair removal. It is safe to use anywhere on the body to permanently reduce hair growth. It does not contain any harsh chemicals, artificial ingredients, or dyes, so it's gentle on your skin and won't cause itchiness, irritation, breakout, burning, or peeling in sensitive areas like the bikini line. This is the safest natural permanent hair reduction method out there! Gigi slow grow with argan oil is a fast absorbing, nourishing lotion that contains papain and natural enzymes to slow down the formation of new hair (known as keratinization). Gentle facial hair removal for sensitive skin. Formulated with sweet almond oil. Exfoliates and leaves skin smooth. Nad s Sensitive Hair Removal Cream is designed for painless hair removal; formulated with natural extracts of Melon, Aloe Vera, Avocado Oil and Honey to help soothe and protect sensitive skin, while targeting the hair shaft for effective removal of unwanted hair in as little as four minutes. Plus, the new Odor Elimination Technology means a more pleasant hair removal experience! Ready to use. Ideal for use just before a shower. Natural extracts of melon, aloe vera, avocado oil, and honey to help soothe the skin. 6. Product is suitable for underarms, bikini line, arms and legs( we don't recommend use it on face). 2 While using the tool, place it on your skin and move it slowly in a circular motion. Don't apply too much pressure on your skin. bag and will not occupy much space. Perfect for storage and travel. 1.Portable:size 4.7*0.8inch,0.26LB.Small enough to keep it in your handbag, bag or clutch at all time.Removes facial hair gently and painlessly. Suitable for daily use to keep up with the hair regrowth and leave it smooth. 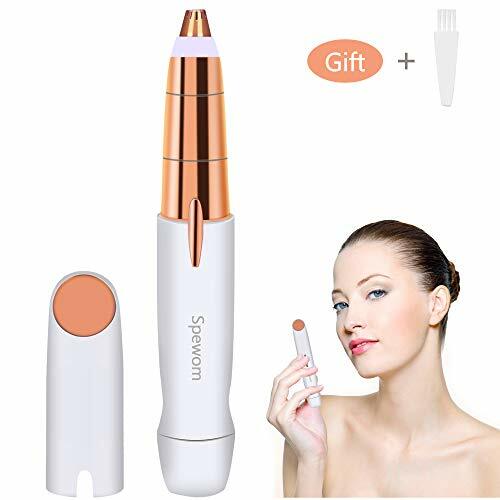 3.Easy to use:Women's facial hair remover is especially designed to use on upper and lower lip, cheeks, chin and neck. Works on peach puzz or fine hair. Go slow with circular movements and it will do the job. 4.Noise Reduction: The sound is lower than 40db, So you can style confidently while your families are sleeping. 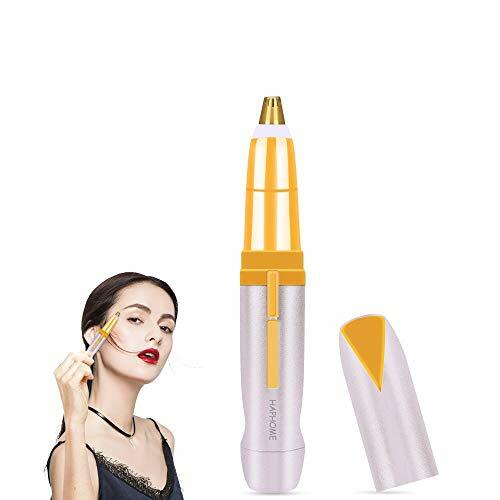 5.Warranty:Package include:1 x Lipstick Shaver .2 x Cleaning Brush .1 x AA Battery .1 x User Manual .If the machine can not work fine or damaged, pls contact us. Lifetime worry-free product guarantee for every purchase from us. 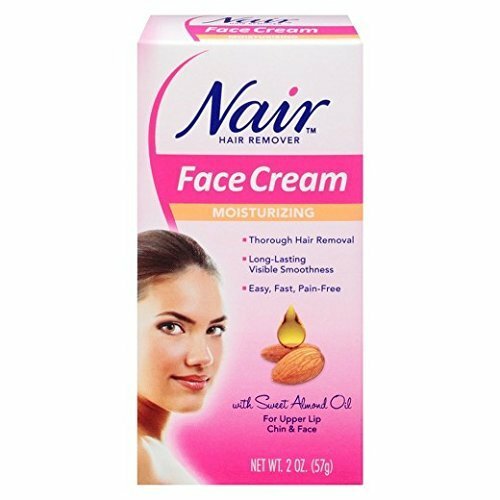 Neomen Hair Removal Cream is your best choice! Our hair removal cream can help you remove unwanted fine hairs safely and effectively. Painless hair removal lead you becomes the new favorite of the fashion ladies. Before Use: Using the curved part of the spatula, spread the Neomen Cream evenly to fully coat the hair. During Use: When using the Sensitive Formula, leave the cream on your skin for 5-10 minutes, and then use the spatula to gently remove a small test area of cream. If the hair comes away easily, use the wider or narrower end of the spatula depending on the body part, to remove the rest. If your hair is more stubborn, you can leave the cream on for up to 10 minutes in total - but don't leave it any longer. Ingredients: Deionized water, Aloe Vera extract, Glycerin (baby oil), Vitamin E acetate, Synthetic squalane, Polydimethylsiloxane, Calcium mercaptoacetate, Cetyl stearyl alcohol, Glyceryl stearate, Xanthan gum, Allantoin, Hydroxybenzyl esters, Hydroxyphenyl ester, Hyaluronic acid. PREMIUM QUALITY: Safe formula with Aloe Vera, Vitamin E and Baby Oil to leave skin feeling moisturized. Please do allergy test on hands before use. CONVENIENT: Portable size, easy to carry and use. Suitable for underarms, bikini line, arms and legs( we don't recommend use it on face). SATISFACTION GUARANTEE: Our goal is 100% customer satisfaction. You are Backed by Our 30 Days, No Hassle, No Questions Asked 100% Money Back Guarantee. Buy now RISK-FREE. 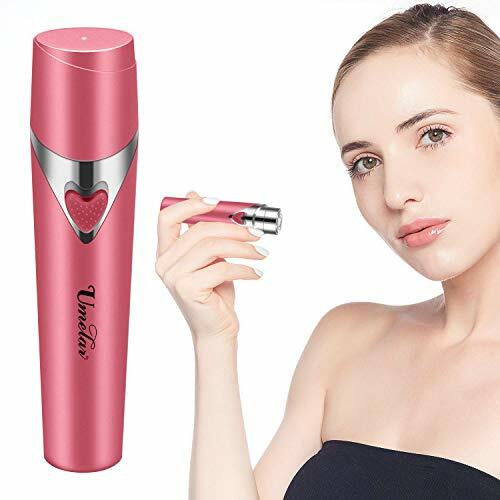 2, the first processor under the hair in one direction over the hair, do the hair removal from the desire of the parts 10-15 cm to use, press firmly on the top of the bottle, spray the mousse on the site To A Hair removal (when not hesitate to spray press firmly). To spray the legs and hands, work with up and down fast-moving action in order to ensure a uniform spraying mousse for hair removal on the website.After a good spray spray if more, it is better to approach the bar this because if sprayed too much penetration will be relatively strong small sting (non-allergic). 3, depilatory mousse left in the hair for 6 to 12 minutes, depending on the thickness thick juvenile hair can be, at least five minutes, after all, it is a light-type. 4, try to remove the hair, the reverse is better (such as hair can be easily cleaned, you can follow the 3, continuous), and then with water to wash away the scum residue. Dry with a soft towel. 5, please remain in the foam nozzle clean after each use. Face Usage: Due to soft sensitive facial skin, first coated with a little hair removal product, no discomfort or allergic reactions, can be ensured. 1, hair removal site does not apply hot water and soap or wash, are not just using sweat or deodorant within 24 hours after epilation. 2, if not accidentally on the depilatory mousse, flush immediately with water. 3, nose, ears, breasts, intimate parts. Injury and inflammation of the skin are not suitable if they apply. Nrpfell is a legal brand which has already been registered. Unauthorized sellers are not allowed to sell products under Nrpfell. Nrpfell is dedicated to provide customers with high-quality products and best after-sale service. With Nrpfell, you will gain unprecedented comfortable shopping experience. 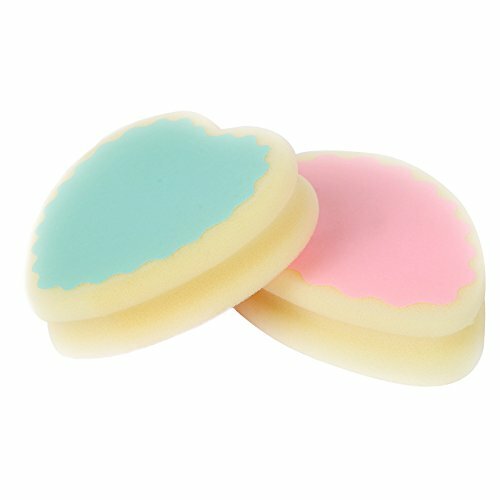 Popular Magic Painless Hair Removal Depilation Sponge Pad Remove Hair Epilator Specifications: Type: Depilation Sponge Shape: drip type Material: Sponge Color: As Pictures Product Size: 9cm * 10cm Package Includes: 1* hair remover sponge 1* hair remover sponge Only the above package content, other products are not included. Note: Light shooting and different displays may cause the color of the item in the picture a little different from the real thing. The measurement allowed error is +/- 1-3cm. 3. It can be reused, after washing with water can be dirty. Do not use alkaline solvent cleaning, affect the results drops. 5.before use, must be make you skin wet, plase use the pink circle rotation in one direction friction, do not press the skin, hair it will greanually fall off .